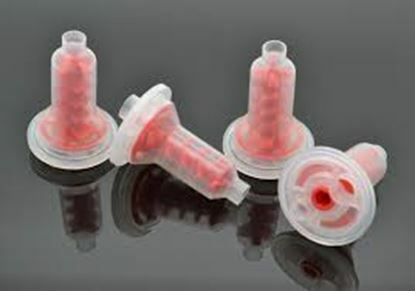 The best deals for dental mixing tips include all dental impression needs such as temporary crown and bridge mixing tips, mixing and dispensing impression material as well as registration bite material intraorally. 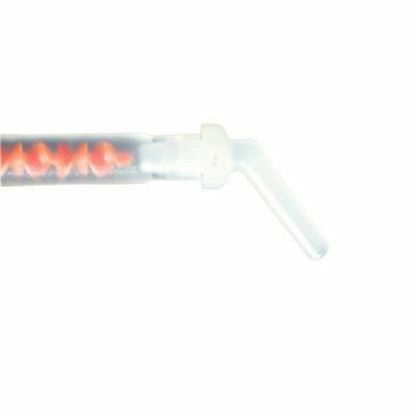 The mixing tips are designed with highest quality and performance for accurate application to reduce time and costs involved during dental procedures. 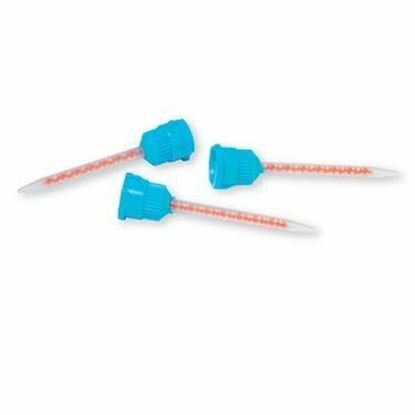 All our mixing tips are colour coded and compatible with different impression systems accordingly providing ease of use and comfort for the dental professional. 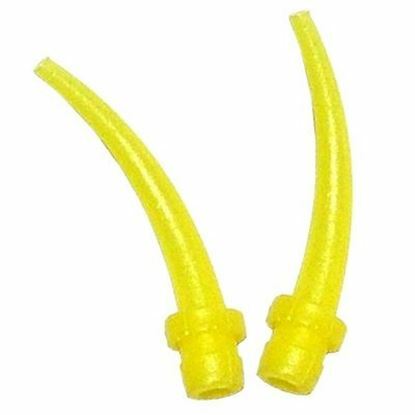 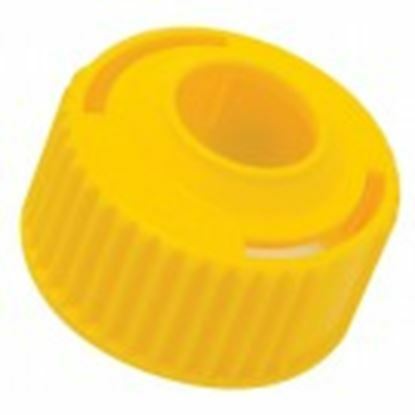 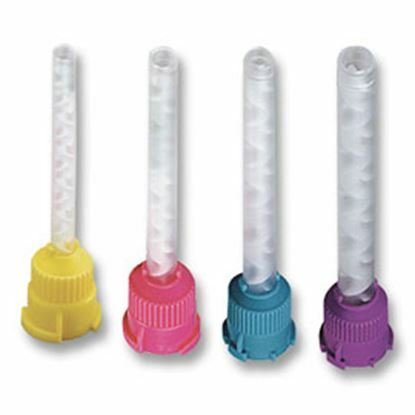 Dual cure, self-etch, self-adhesive all-purpose resin cement packaged in a dual-barrel syringe with automix tips. 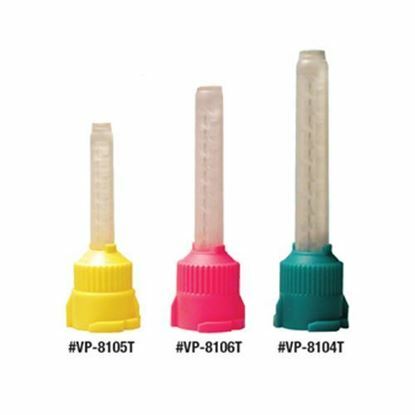 Indicated for cementation of ceramic, resin, and metal inlays, onlays, crowns, bridges, posts and CAD/CAM materials; not recommended for veneers. 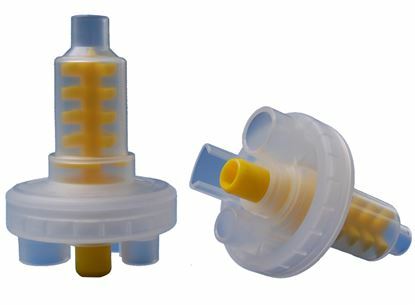 Core Material T-Mix Tips are high performance for core material. 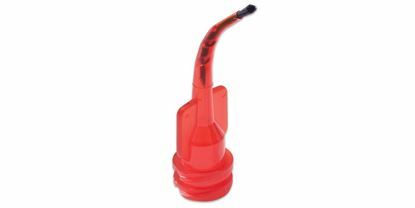 Also includes 25 regular clear intra-oral tips.